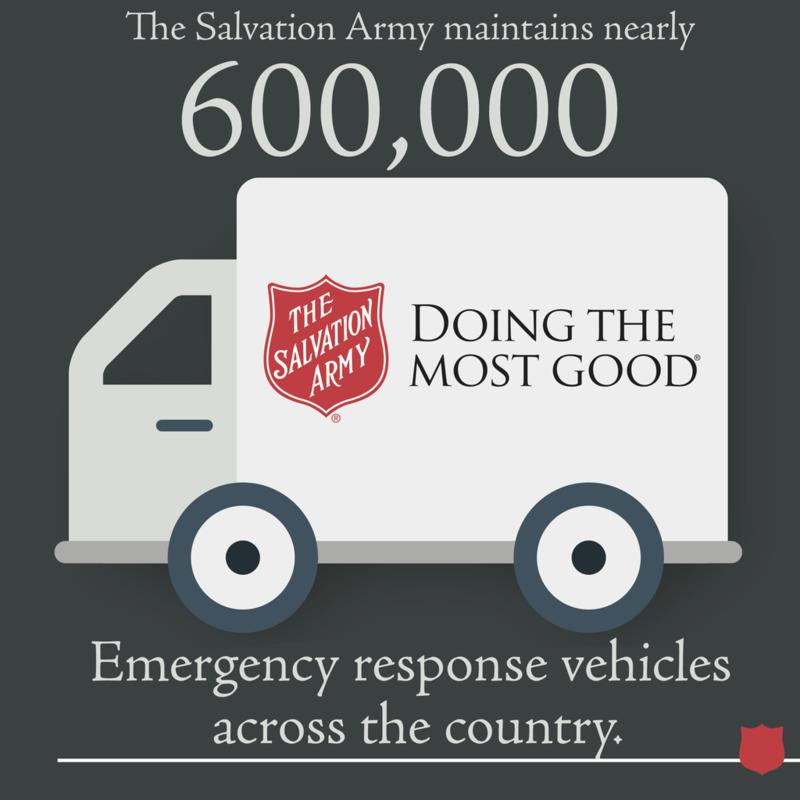 The Salvation Army's Emergency Canteen is involved in a unique partnership with the City of Buffalo, linking residents with information regarding the Army's beliefs, mission and services while helping to improve our community during times of crisis. The Emergency Canteen is on 24-hour standby and may be found at major fires, Hazmat incidents and other disasters (blizzards, flooding, power-outages), distributing food, on-the-spot meals, beverages and other essentials to firemen and emergency personnel, as well as to disaster victims. Food items most frequently served include coffee, hot chocolate, soup, cold drinks, sandwiches, pastries and hot meals as requested. Gloves, blankets, socks and clothing are non-food items that are also available for distribution.